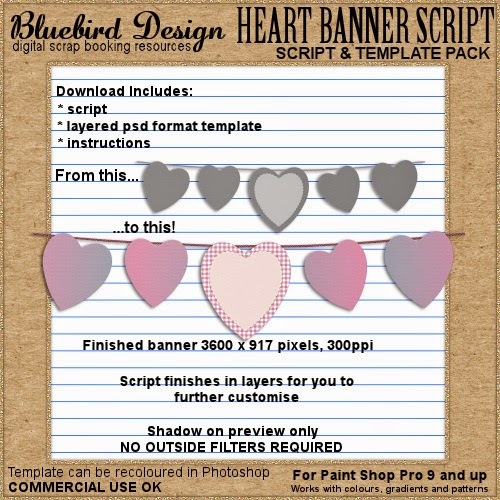 This month I have some new CU OK/CU4CU friendly script and template packs! NOTE - Heartbeatz Creationz is under new management and the store may be down for a few days while the changeover takes place. Thanks for your understanding. 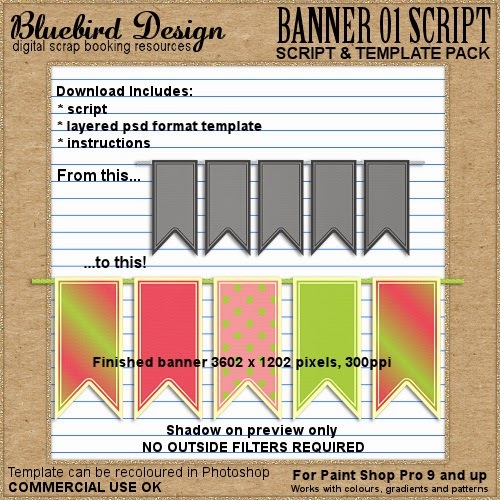 Create your own custom banners with these script and template packs. 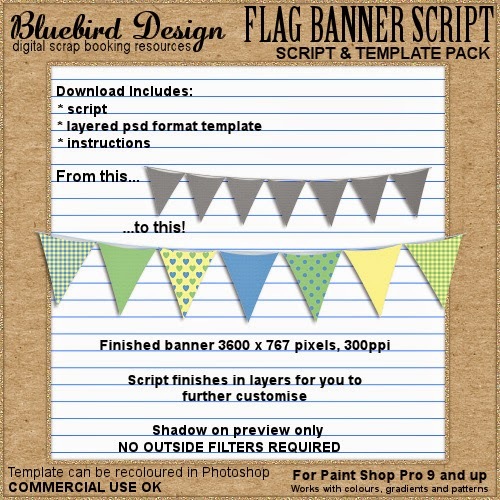 Finished banners are 3600 pixels wide, 300ppi. 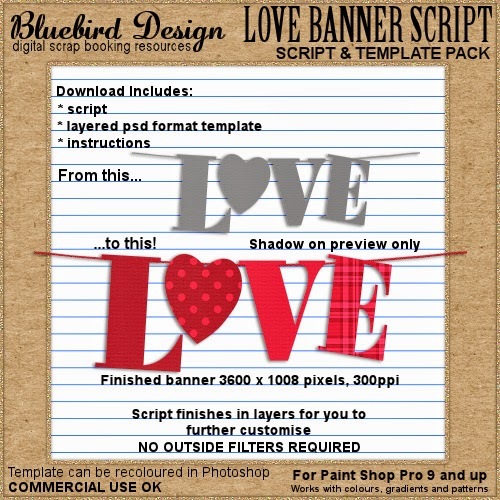 The interactive Paint Shop Pro scripts have been tested in PSP 9-16 and contain a psd format template that can be recoloured in Photoshop. Great scripts! Glad to find another PSP-user! 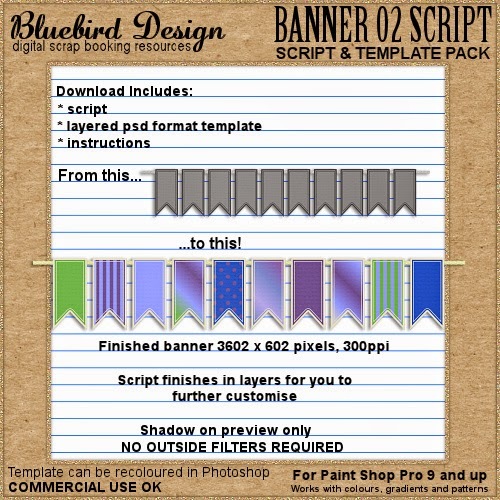 Thanks so much for the banner template.